What is municipal and government law? In short, it is the law that is specific to a county or city and the government that operates there. These laws are related to a variety of issues such as education policies, property taxes, zoning, and even law enforcement funding. Why do these types of laws exist? As Americans we value our right to communicate with our government and hold our government representatives to a high standard. This means that municipalities and government bodies must always have knowledgeable legal representation. Alabama has specific statutes that define the power and authority of the local government. At times residents may challenge these statutes, forcing the government to defend its actions using government and municipal law. These cases can become complicated and time consuming, wasting valuable local resources. The knowledgeable municipal and government law attorneys at Massey, Stotser & Nichols, PC have years of experience, and they can discuss your government law needs with you today. The municipal attorneys at Massey, Stotser & Nichols are available to act as defense counsel, city attorneys, and prosecutors. We are prepared to answer questions regarding various laws and provide advice for municipalities that need assistance with legal matters. 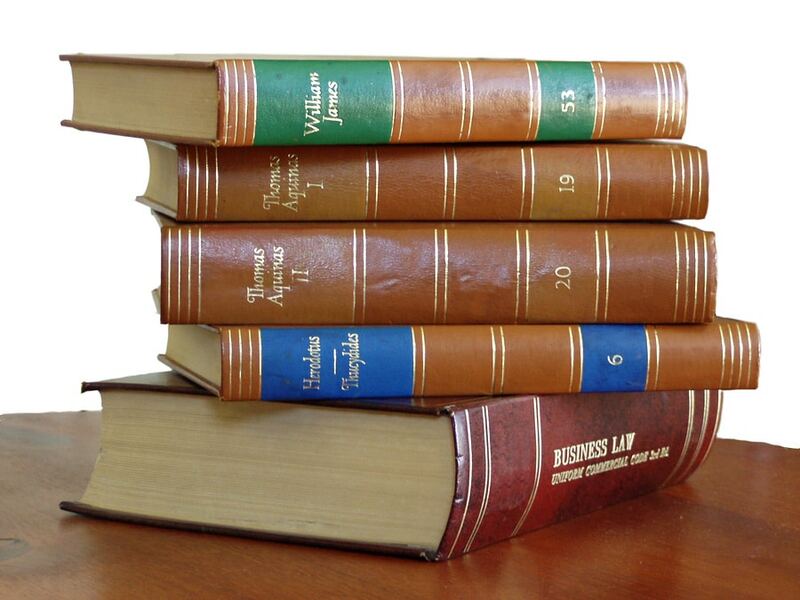 We have a clear understanding of applicable law along with substantial experience. We can assist governmental clients with both legal and non-legal issues working with you to resolve problems with residents, contractors, or other government entities. DO YOU NEED HELP WITH MUNICIPAL LAW?